Ozone Urbana is a place for celebrating life. The residents will benefit from various entertainment advantages within the township. From a proposed AV room in the clubhouse, to a proposed large multiplex, we have it all for the Ozone Urbana residents. Apart from these amenities made available to Ozone Urbana residents, we also have regular events and festivals held on the premises. 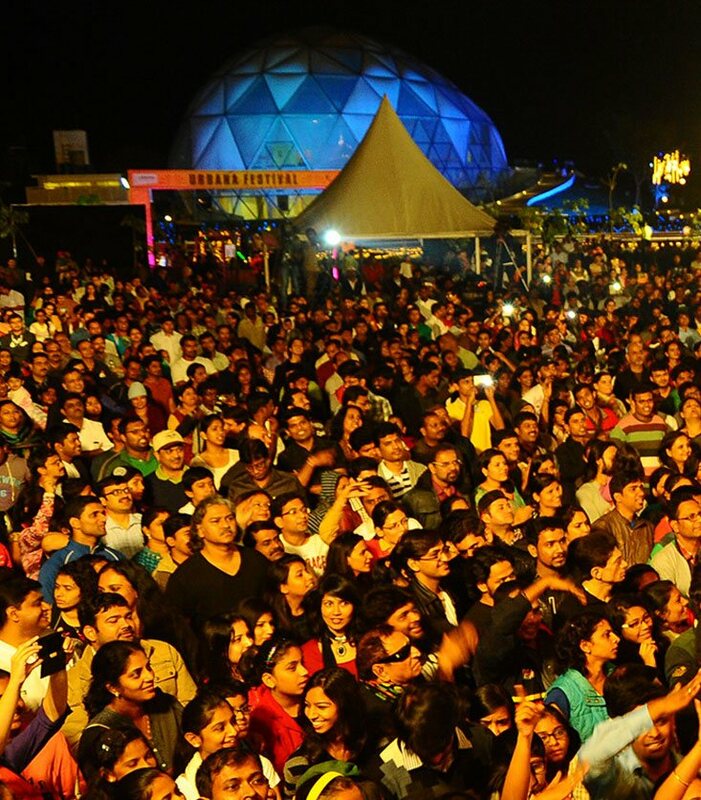 We’ve had Sunidhi Chauhan, Shaan & Vigiana Monologue perform for a gathering of nearly 10000 people over three weekends. In January 2016, we had the Mirchi Duathlon and the Bangalore leg of The Times Women’s Drive flagged off from Ozone Urbana as part of this festival.